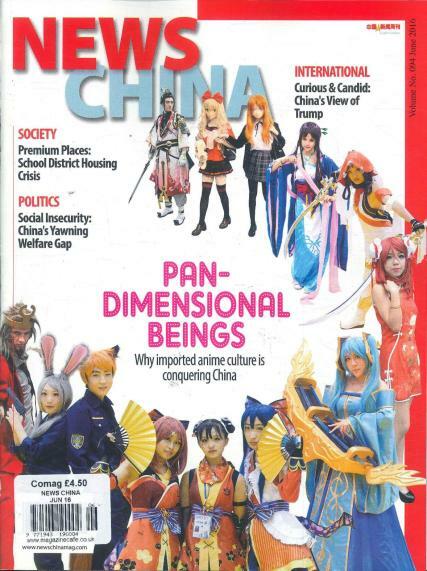 News China is a monthly English language magazine featuring news and current affairs information from China. Buy a single copy or subscription to News China (ENG) magazine. News China magazine is from China, but this is an International Edition which has been translated into English. It provides a great insight into Chinese current affairs. News China, out monthly, looks at the most important current affairs in China and has articles covering economic, political and social stories in each issue, as well as culture and history. The magazine also shows us what people in China have been looking for online, and what has grabbed their attention.